Paul Giraud Tres Rare Cognac is adored for its grape, plums, nutmeg and lavender flavor notes. This Cognac is carefully distilled at Paul Giraud distillery, France. 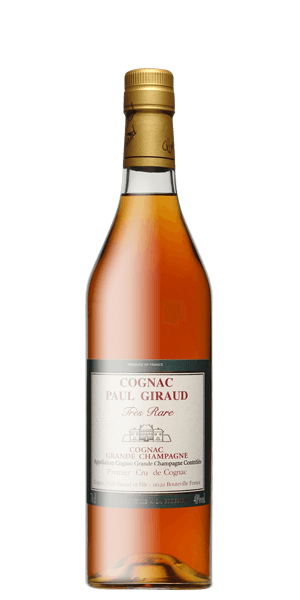 Based on 0 votes, the average rating for Paul Giraud Tres Rare Cognac is 0/10.